The “godfather” of cannabis science is teaming up with the UK cannabis giant GW Pharmaceuticals, the world’s largest exporter of medicinal cannabis. In amongst the mass of news pouring out from North America as they steam ahead with recreational legalistion, the pharmaceutical powerhouse GW Pharmaceuticals has largely been left unchallenged in the UK despite rumours that secret cannabis farms are being set up in the UK. Now it looks like GW are making some big moves of their own to secure their reputation and future in the industry as leaders. 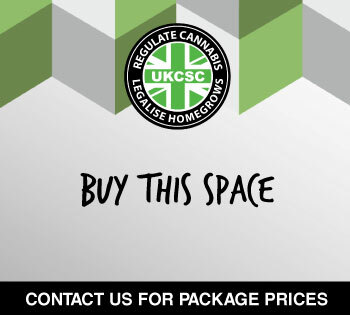 To many this will come as a shock but to others who have been following the way the industry and the way it is being chopped up, bought and sold and absorbed in such a short space, this seems like quite a logical move for the British bud producer. Raphael Mechoulam is world renowned for his research into cannabis, having coined the term cannabinoid, first to synthesize THC and gave its counterpart endocannabinoid its name “anandamide” which means “bliss” in Sanskrit. Under the agreement, signed with Yissum, the Research Development Company of the Hebrew University of Jerusalem, GW has acquired the rights to a number of important cannabinoid patents invented by Professor Mechoulam. The company will be working closely with him and his team for the next three years to develop these new opportunities in furtherance of its scientific and commercial activities. The patents include inventions relating to cannabidiol (CBD), one of the cannabinoids on which GW’s research is focused, and endocannabinoids (cannabinoids found in the human body). 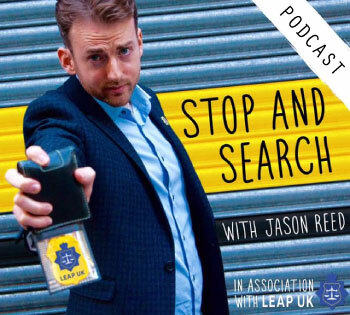 With twenty years in the game researching and developing standardised cannabinoid preparations without having to worry about the police coming in with the red battering ram has afforded them the ability to bring a number of products to market. Sativex is licenced for spasticity in MS and chronic pain, whilst Epidiolex is currently being brought to market at a painfully and in some cases, life-treateningly slow pace. Only MS patients in Wales seem to be given a prescription for the alcohol-tainted mouthspray, and a large number of patients have had to resort to growing their own or becoming a member of a cannabis social club if they don’t want to use the street as an option. In the summer of 2018, New Scientist reported that GW Pharmaceuticals were growing the strain Skunk #1 which is the villain in the British media whenever cannabis is mentioned. 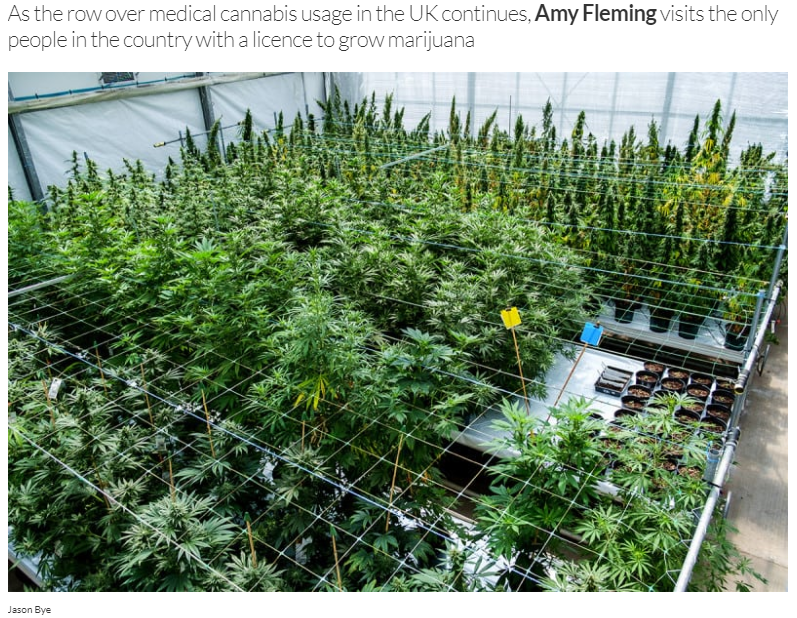 Despite UK street cannabis strength only averaging at 14% THC, this falls under a number of strains grown by medicinal cannabis companies with licences. And if Skunk is super potent and dangerous, why is it being used as a medicine? But it looks like phytocannabinoids might not be the only compounds GW are looking at now. 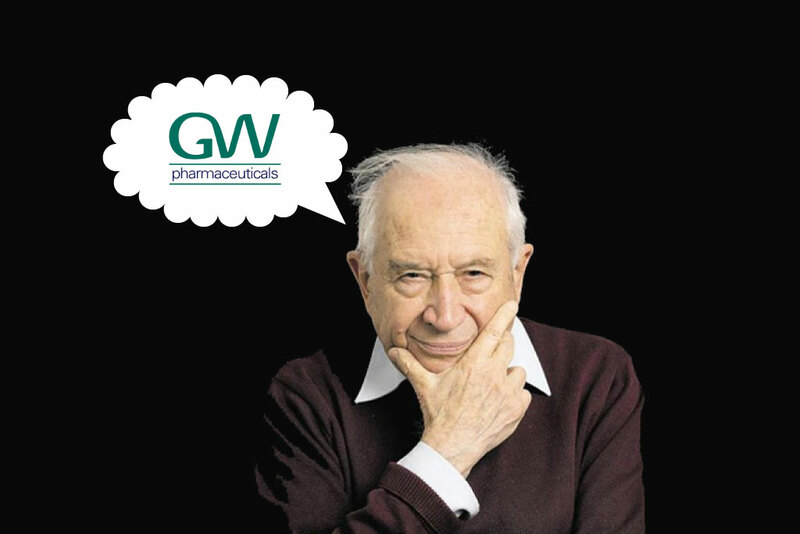 In collaboration with GW, Professor Mechoulam will be researching the pharmacology of the phytocannabinoids and the cannabinoid system in humans. 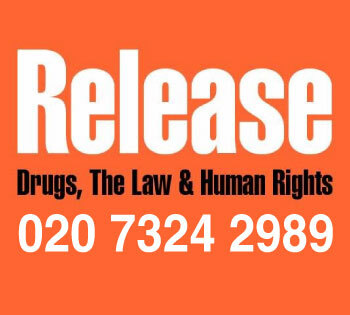 He will also act as a consultant on GW’s research into synthetic cannabinoids (cannabinoids created in the laboratory). GW Pharma have also been active in setting up a new body named the Cannabis Research Institute in a further bid to mark the cannabis territory as theirs. Last year, GW established the Cannabinoid Research Institute (CRI) under the direction of Dr Philip Robson. The CRI is intended to consolidate the company’s position as a world leader in the development of cannabinoid medicines. In addition to Professor Roger Pertwee, GW’s Director of Pharmacology, Professor Mechoulam will become an integral member of GW’s primary research team at the CRI. You know our advice as usual though, if you can’t wait and your health is suffering due to a lack of compassion from your medical specialist, don’t wait, GROW YOUR OWN!